This award recognizes the 60th anniversary of the first Asian-African Conference which was held in 1955. The award can be claimed by any worldwide Amateur Radio Station with a valid, active license. Participants should contact Amateur Radio Station froms from the 28 countries that are participating in the Asian-African Conference in 1955. 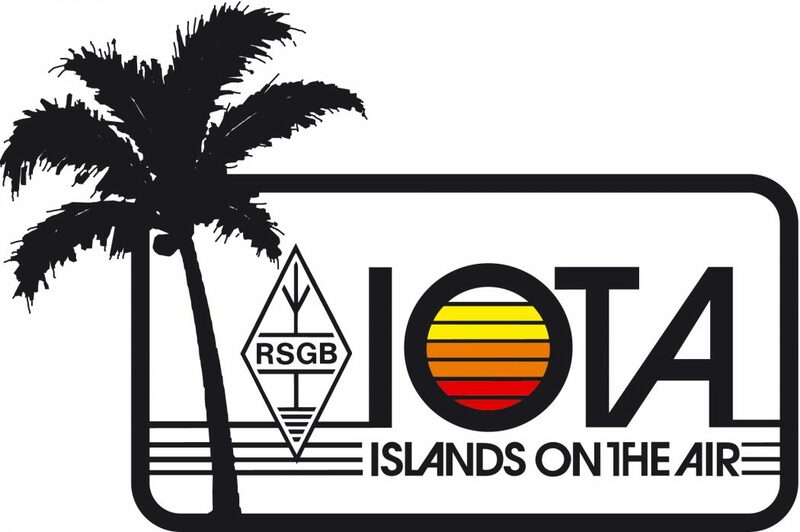 The award will be available for contacts with at least 15 of the 28 countries, one of which must include a QSO with an Indonesian Amateur Radio Station. 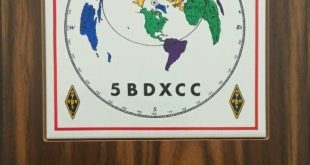 Any participants who make QSOs with stations from more than 15 of the listed countries are eligible for a special endorsement sticker on the award. The award Fee of USD$10 for each award should be made through PAYPAL (account ye60aa@yahoo.com on behalf ASIAN AFRICAN CONFERENCE AWARD. The log sheet must be completed with an extract from your log showing all QSO data of the participating radio amateur member, as mentioned in the valid amateur radio license. Since some countries have more than one prefix in the call sign, all valid prefixes are applicable for claiming the AAC Award (Example: Indonesia : YB/YE, YC/YF, YD/YG, YH). The bands used for claiming this award include 10, 12, 15, 17, 20, 40 and 80 meters. Digital modes will be carried out using RTTY, PSK, or JT-65. An EXCEL log sheet form is provided. Applications can also be self-made. The information should include data of the station, operator, and completed QSOs.